TNT is an abbreviation for Turner Network Television. It is owned by Turner Broadcasting System. 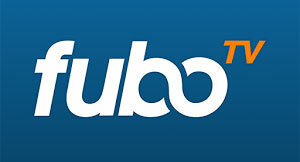 The channel was originally created to broadcast spillover shows from TBS. The shows usually consisted of classic films and old TV shows. 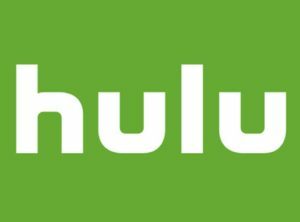 However, starting in 2001, the channel began broadcasting serials, feature films, and other shows focusing mainly on drama. Later professional sporting events were also included such as NBA basketball games and the Professional Golfers Association of America’s golf games. 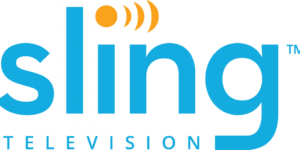 The channel is available in over 94.259 million households making up around 81% of homes in the America. 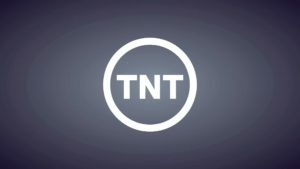 TNT does not have a dedicated app yet. Though it is possible to stream TNT via a web browser but it’s only for subscribers to the channel. Plus, your web browser will need to have the ‘Flash Player’ plugin installed. TNT streams a few sports shows and events including those of the NBA; a few MLB games usually overflow games, PGA golf games, NCAA Division 1 men’s basketball, and UEFA Champions League.